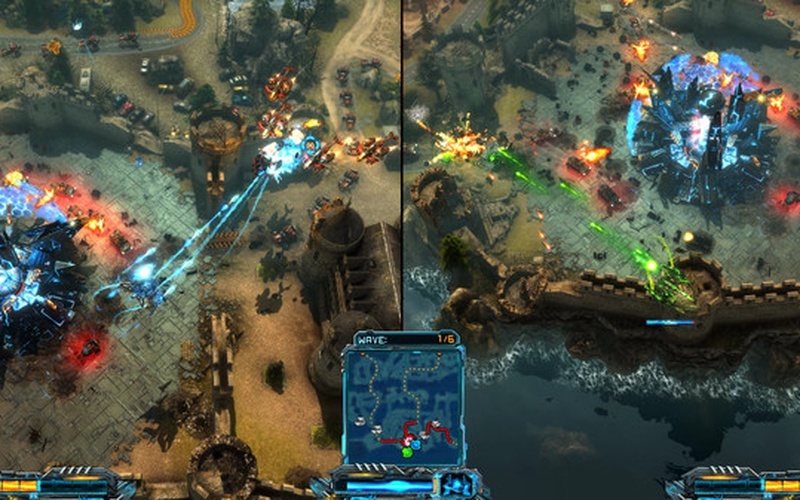 X-Morph: Defense is a combination of tower defense strategy and top-down shooter in which you play as the invader that has to destroy your enemies with weapons or lead them into your deadly maze of towers. 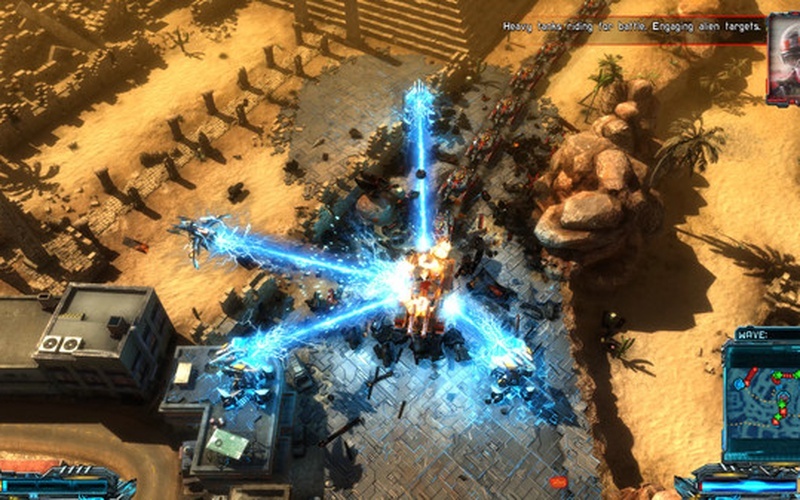 The game was developed and published by EXOR Studios on August 30th, 2017. 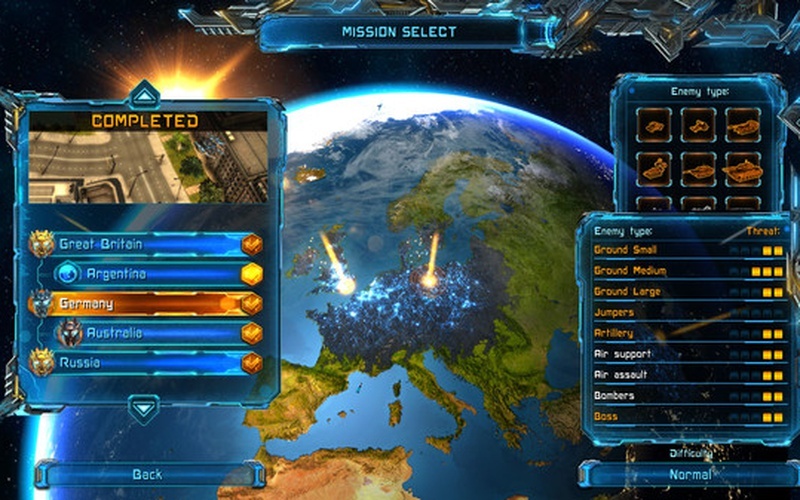 Play as the cunning X-Morph, an alien species that is currently invading the Earth in order to collect its resources and terraform the surface of the planet. 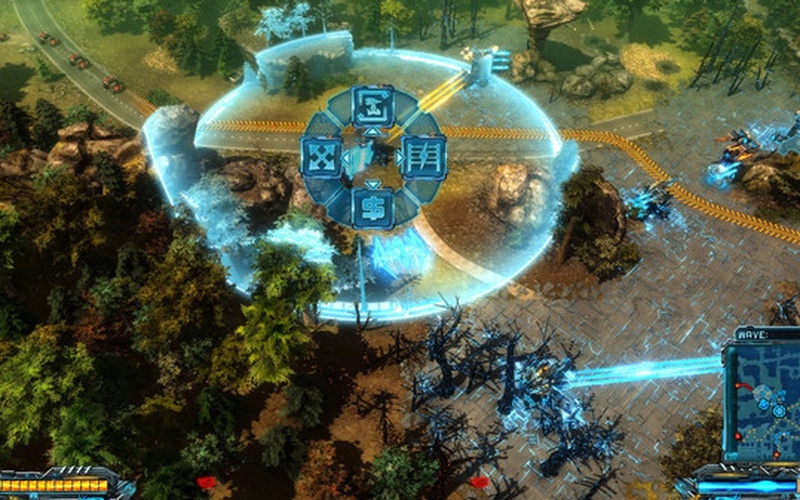 Use your tactical skills in the build mode by picking which alien towers you want to use to construct your maze of death or engage in battle yourself. 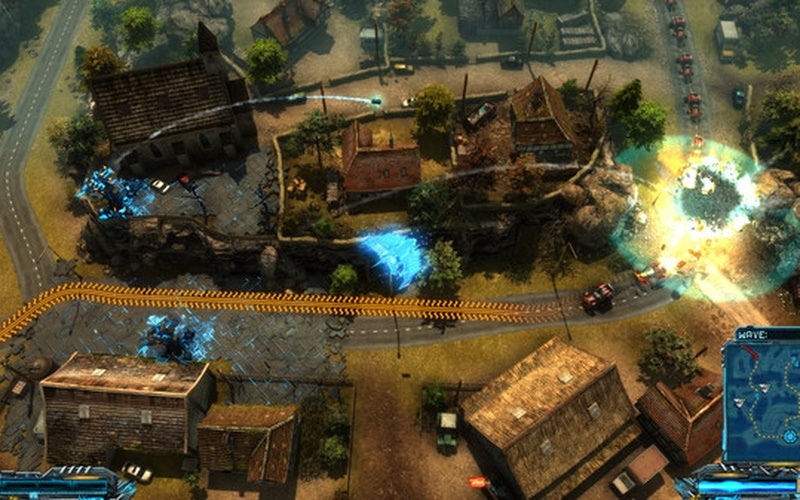 The environments in which you're building your maze offer a lot of freedom as you can remove buildings and collapse entire bridges in order to bolster your defenses or just to cause as much mayhem as possible. 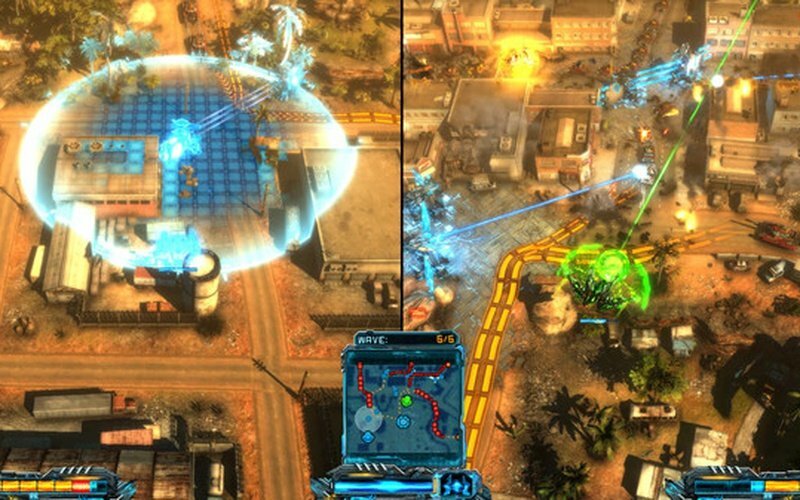 Enter the battlefield yourself as an X-Morph fighter and disintegrate your opposition with a vast arsenal of alien weapons. 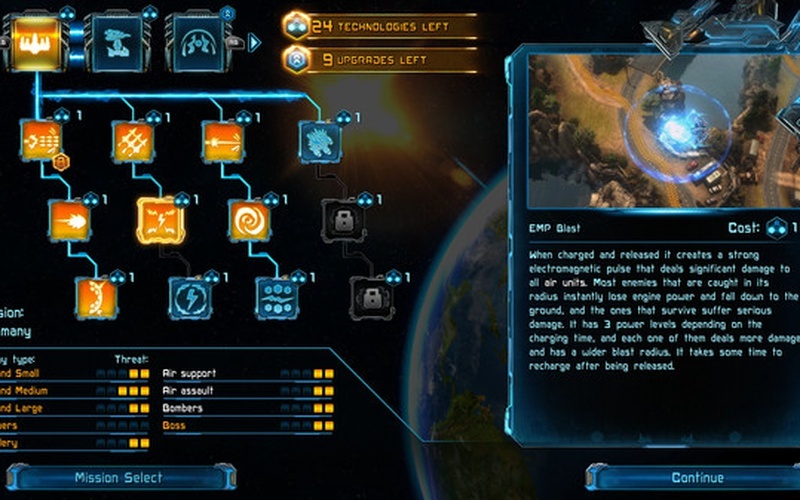 Players can morph into 4 unique forms that are all exceptional at dealing with a specific kind of threat. 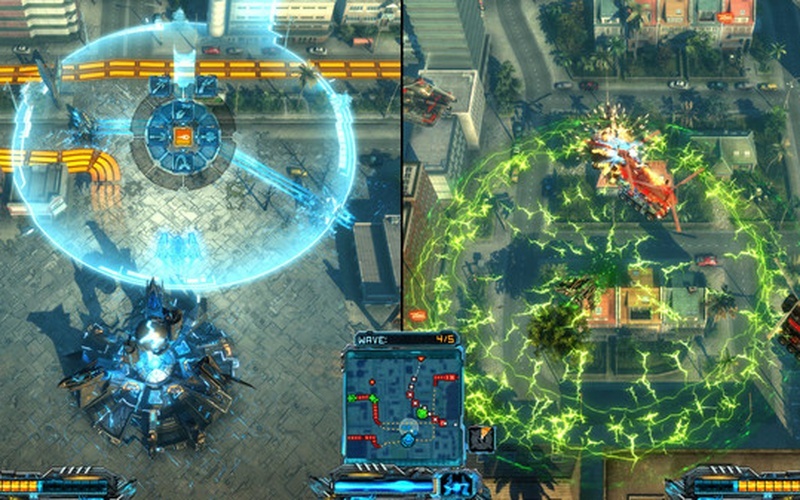 Each of these forms has its own basic attack and a powerful charged attack mode. 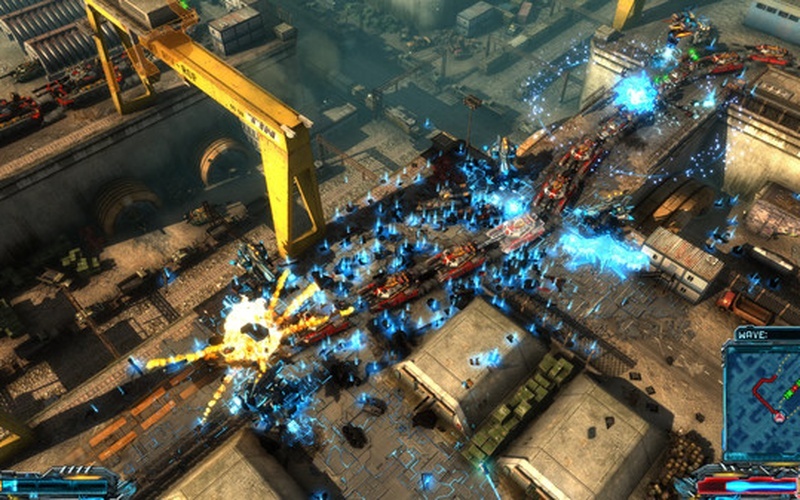 Like insane destruction and chaos? 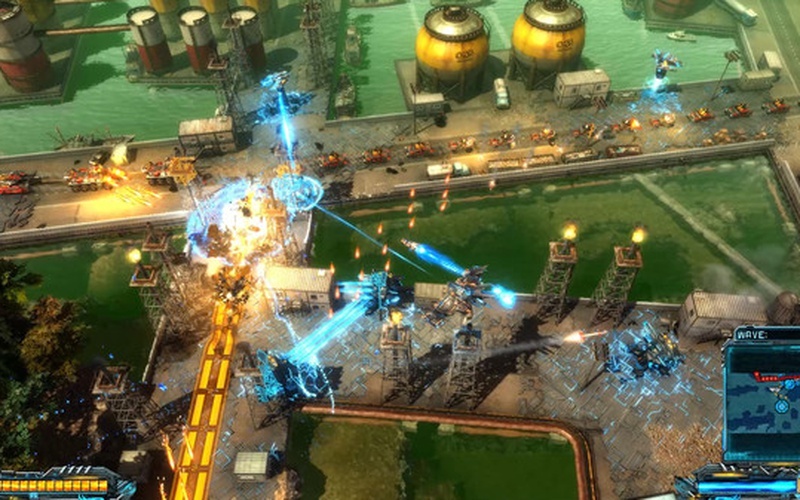 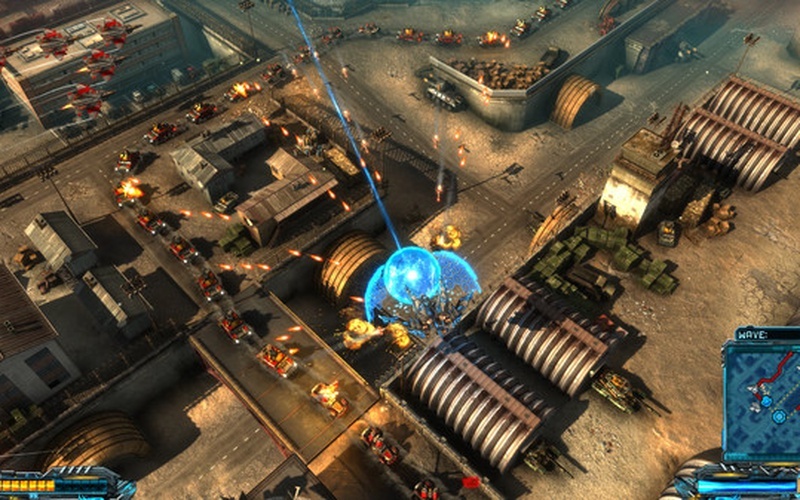 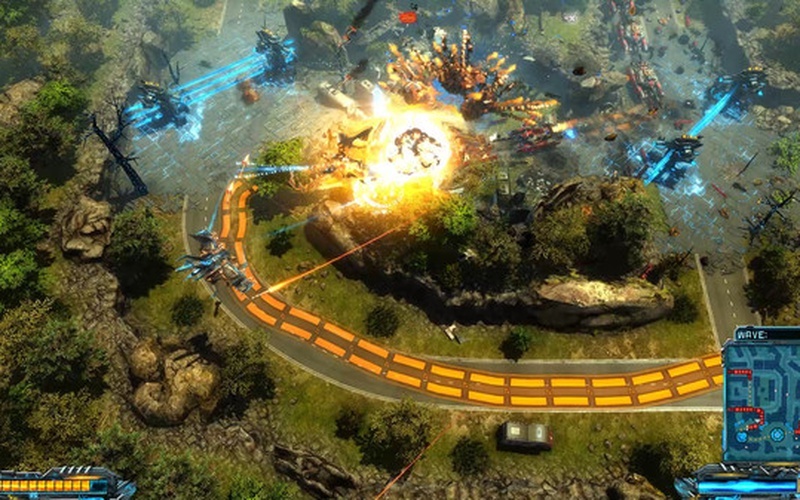 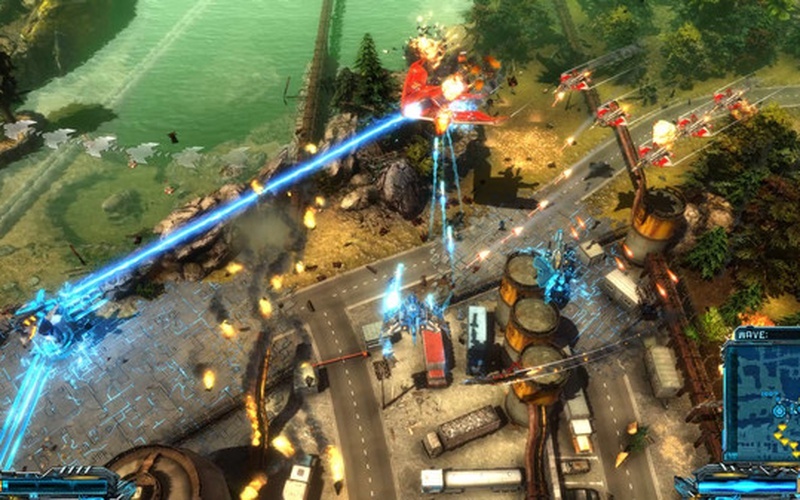 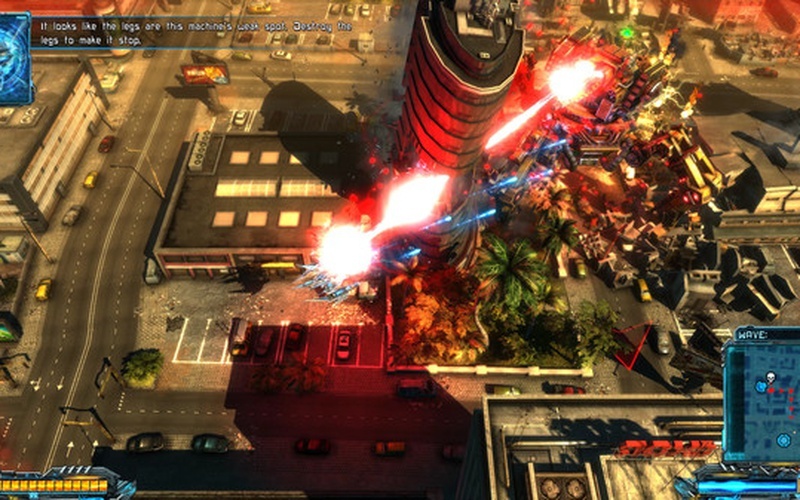 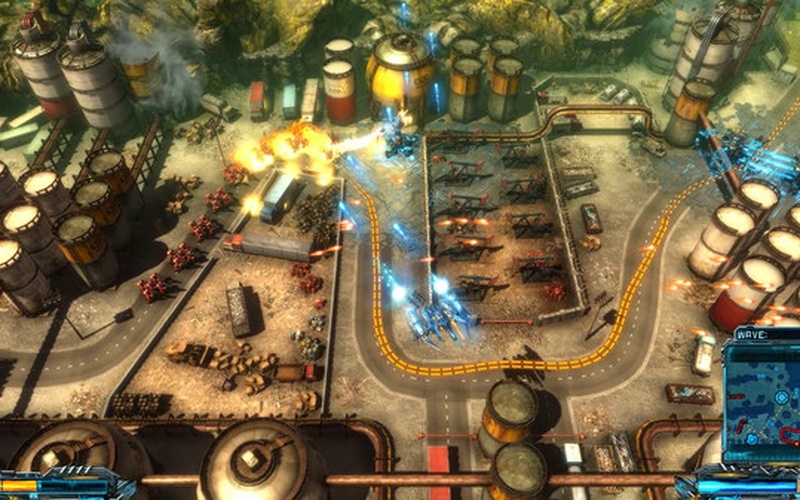 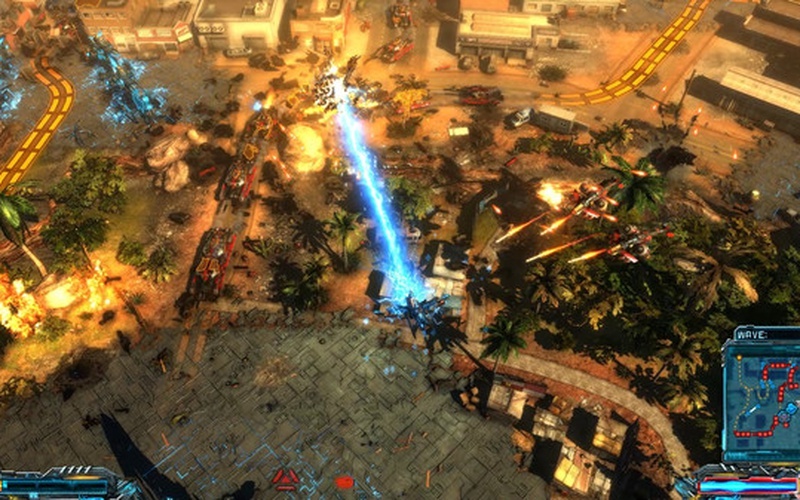 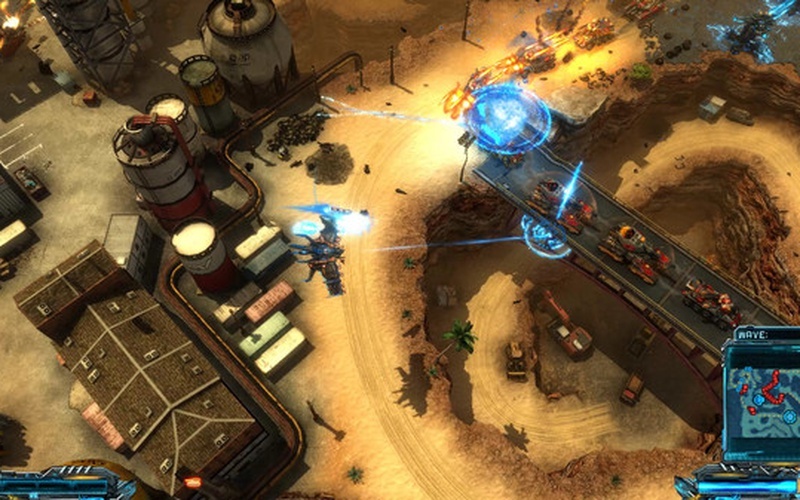 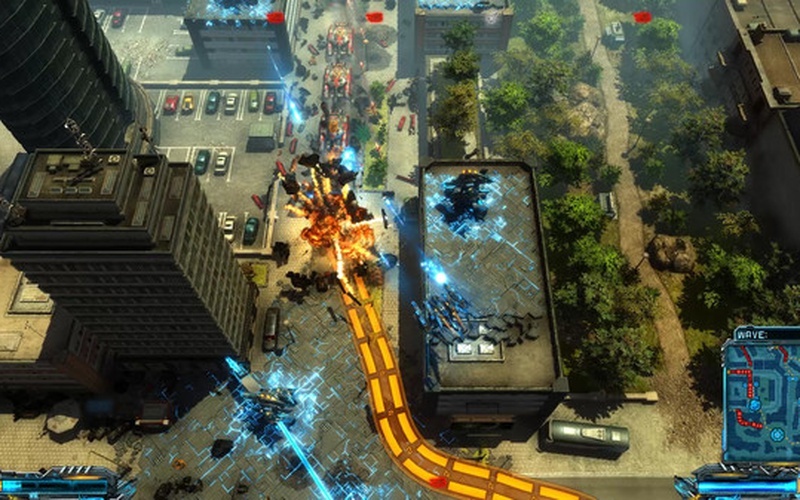 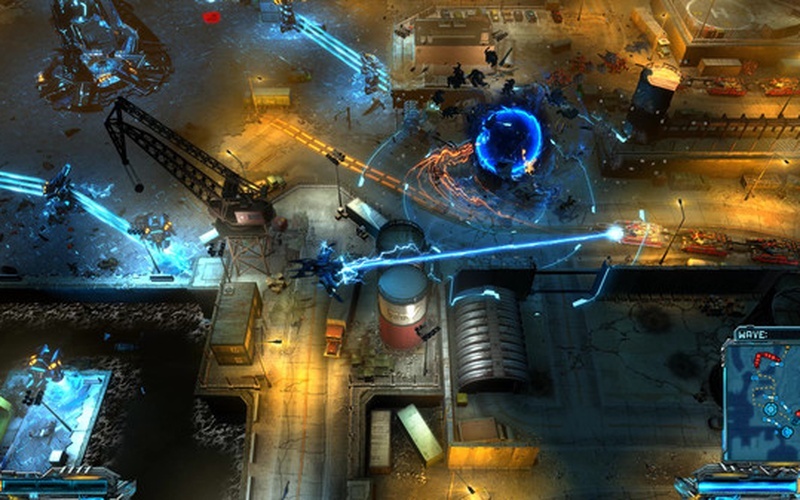 X-Morph: Defense has fully destructible environments that you can obliterate and tear down in spectacular fashion thanks to the game's realistic physics engine. 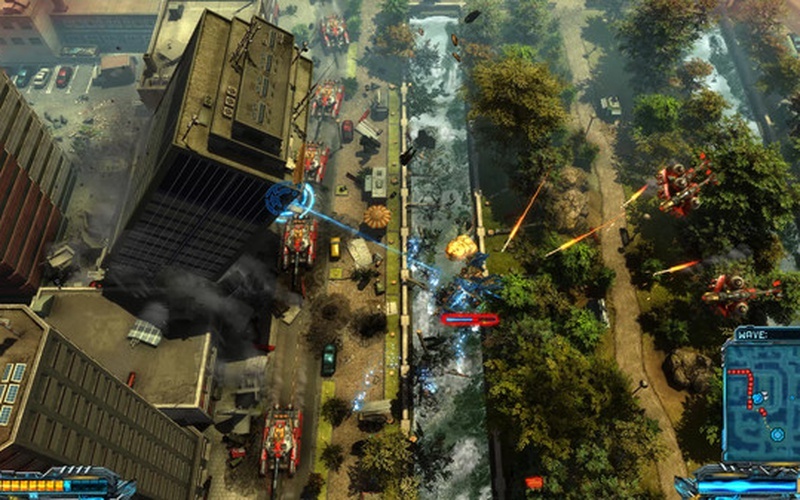 This title also has a split screen co-op mode with its own special missions. 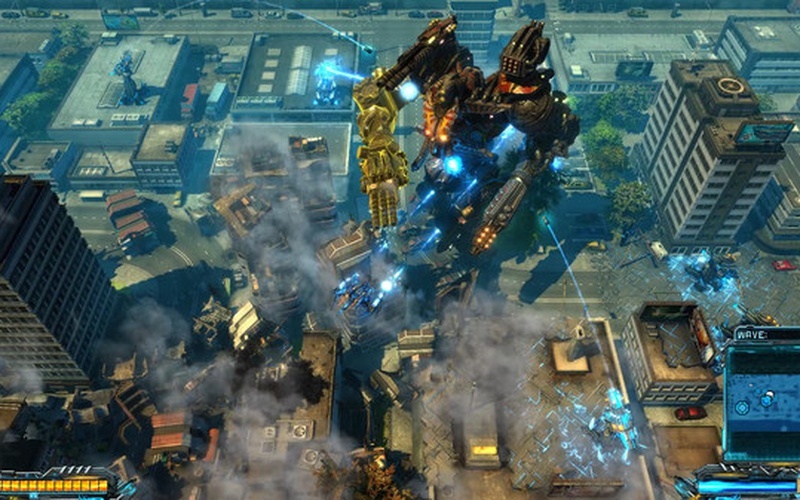 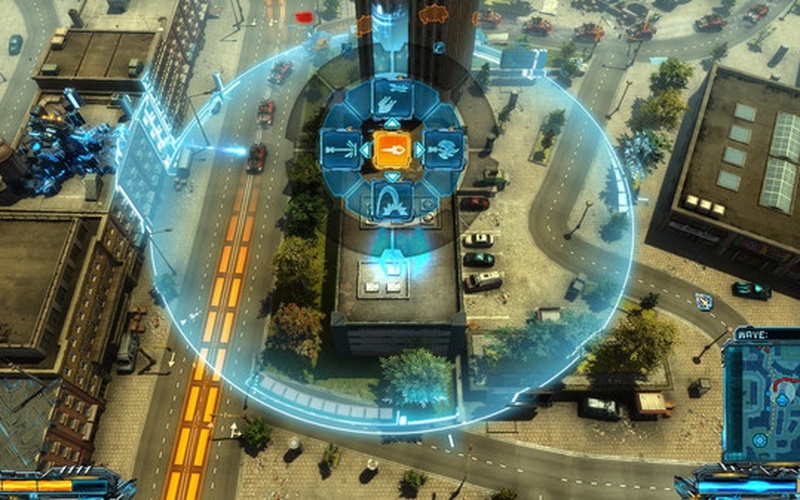 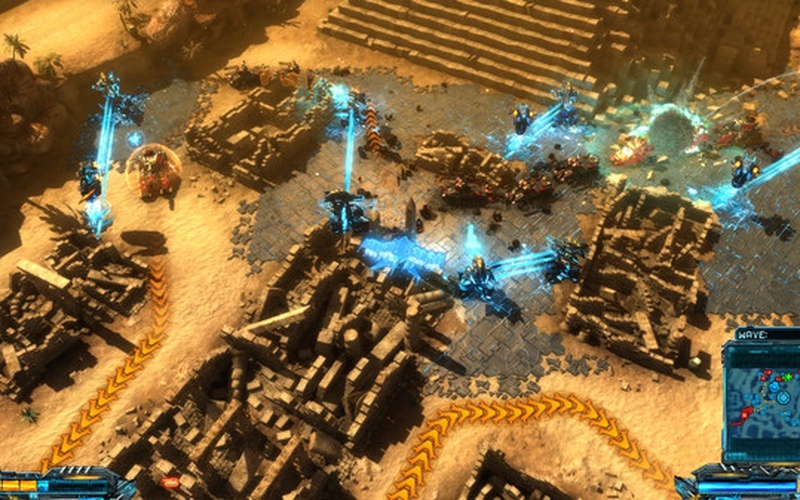 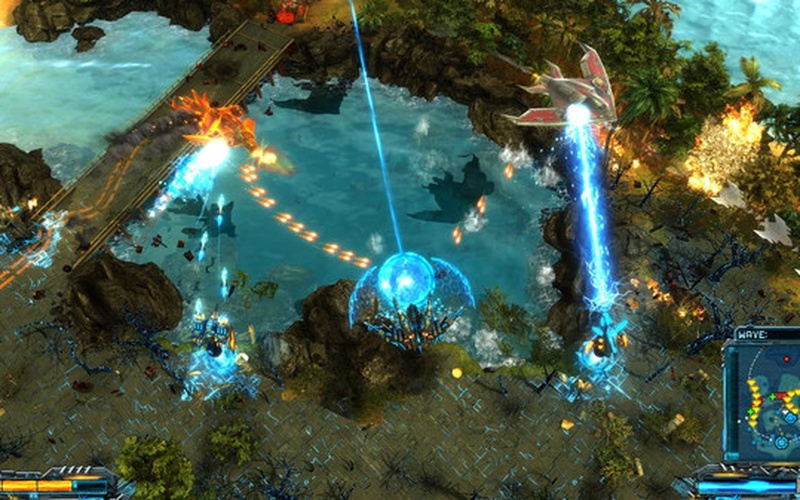 One player can focus on the placement of towers while the other engages in combat directly.